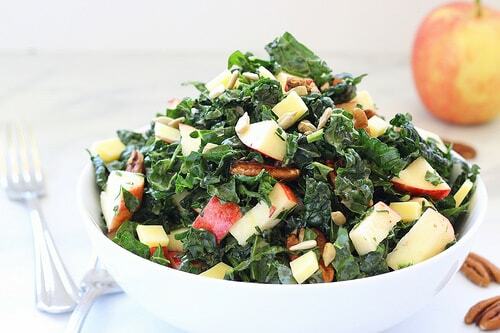 This Kale Apple Salad is just jam-packed with fall flavors, so get ready to savor tastes of the season. Oh my goodness, it seems that fall is officially here in some places! I just wrapped up an amazing week at a blogging and marketing conference called Blog Brûlée, which was held in northern Vermont. It was summer and in the high 80s when I arrived, but by the time I left, the high temps were in the very low 60s, which is just a tad too chilly for me. I have Arizona blood now, and I’m kinda happy to return home to still-hot weather. 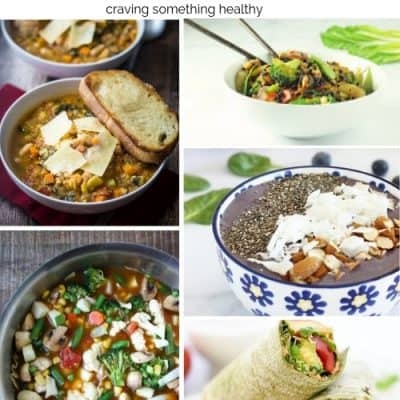 That chilly weather did have me craving some healthy fall foods though. I’m actually dying for the temps at my house to just drop into the high 70s or even low 80, because I’m getting itchy to make some soup. When I lived in Boston, I no lie, made a pot of soup every single week from Labor Day through Easter (that one was always split pea soup with the Easter ham bone). Soup is the one thing I really miss about living in New England. And all of the trees and gorgeous fall colors. What a treat to see that this week! 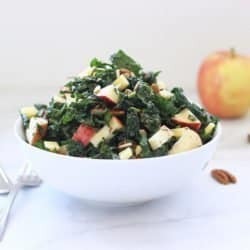 So, this kale apple salad seems like a perfect way to welcome in the flavors of fall, when you’re not quite ready for comfort food or soup yet. I discovered the key to enjoying kale (for me anyway) is to chop it into super-small pieces – almost minced. That fine chop really tenderizes the leaves. Otherwise, you really have to massage the heck out of it with some salt, pepper and olive oil, to tenderize those tough leaves. 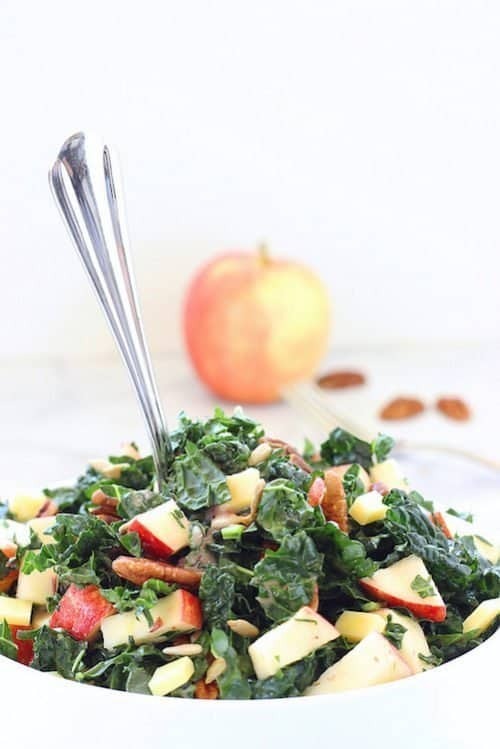 Kale is so delicious with crisp apples, toasted pecans, and sunflower seeds. And how about that pink dressing? I got my Cranberry Bog Blogger care package from the wonderful folks over at the Cranberry Institute, and it included a can of organic cranberry sauce. 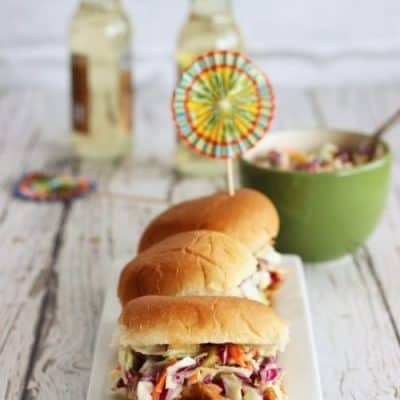 It was a perfect way to sweeten up my salad dressing, it and gives another punch of fall flavor to this salad. Here’s a nutrition nerd tip for you: This salad is full of vitamin K, (which is essential for blood clotting and bone health), as well as healthy fats from the nuts, seeds, and olive oil, and those fats are actually necessary for your body to absorb the vitamin K from kale. Bring on the flavors of fall with this delicious salad. 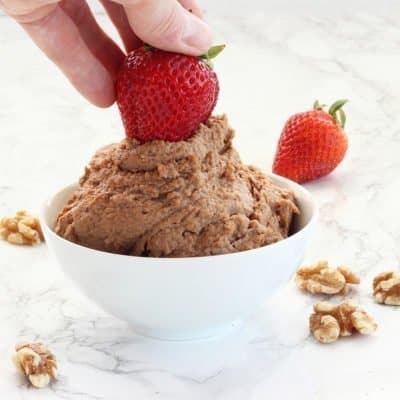 To make the dressing, combine all of the dressing ingredients in a blender, and blend until smooth. 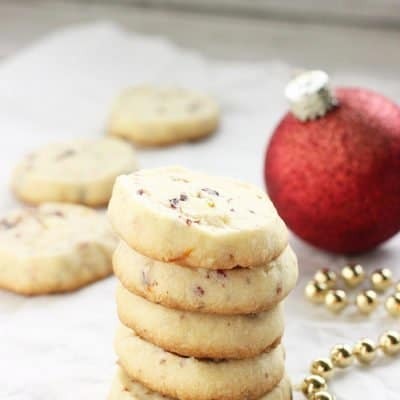 Taste, and add extra salt if necessary. 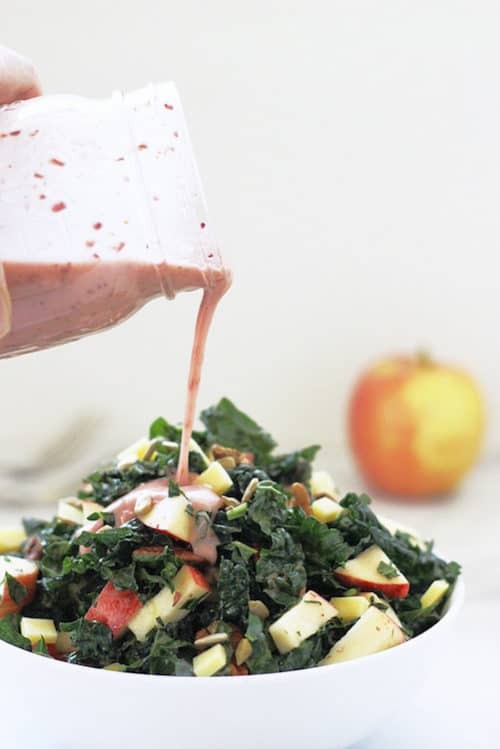 To make the salad, chop the kale into very fine pieces and place it into a large mixing bowl. Add the toasted pecans. Quarter and chop the apple into 1-inch pieces, and add it to the bowl. If using the cheese, cut it into 1/2-inch cubes, and add it to the bowl. 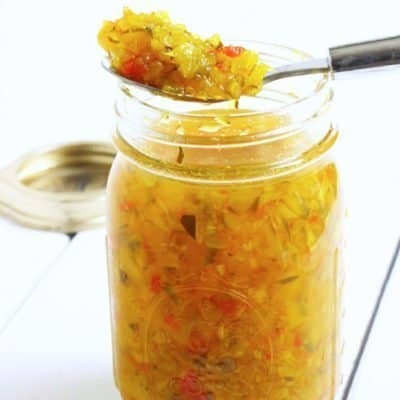 Store any leftover dressing in a jar in the refrigerator for up to 1 month. What do you crave when the weather turns cooler? If you like kale salads, try this Kale, Blood Orange and Fennel Salad too! This is such a gorgeous salad Anne! I’m not a crazy kale fan, but I want this! Thanks Jessica! I go back and forth with kale, but I find if you chop it up well and mix it with some interesting flavors, it grows on you. Let me know if you try the salad!